For the last few weeks Maxwell has had a new friend visiting us. At first Maxwell was very wary of his new friend. Maxwell was not sure whether to play with him, interact with him or even have him close by however after a day or 2, Maxwell adjusted to his new friend and since then they have been inseparable. Maxwell was recently sent a Oobicoo doll to review. For anyone that has no knowledge of what a Oobicoo doll is, it is fairly simple. A Oobicoo doll is a cuddly soft toy which is made from a soft plush. The dolls stands at around 60cm tall and is designed to be dressed in hand-me-down clothes. The Oobicoo doll fits into 6 month clothes and can be used to make the perfect brother, sister or best friend for your child. Maxwell was sent the Ollie Oobicoo doll. Ollie has short brown hair and when he arrived he had a Oobicoo vest on and was snuggled into a fabric pod. The reason he was snuggled into a fabric pod was because the people at Oobicoo love to minimize packaging so they use the fabric pods to get their Oobicoo doll's from A to B instead of using a cardboard box. After Maxwell adjusted to having Ollie in our home, I allowed Maxwell to pick some of his old clothes and dress Ollie in them. 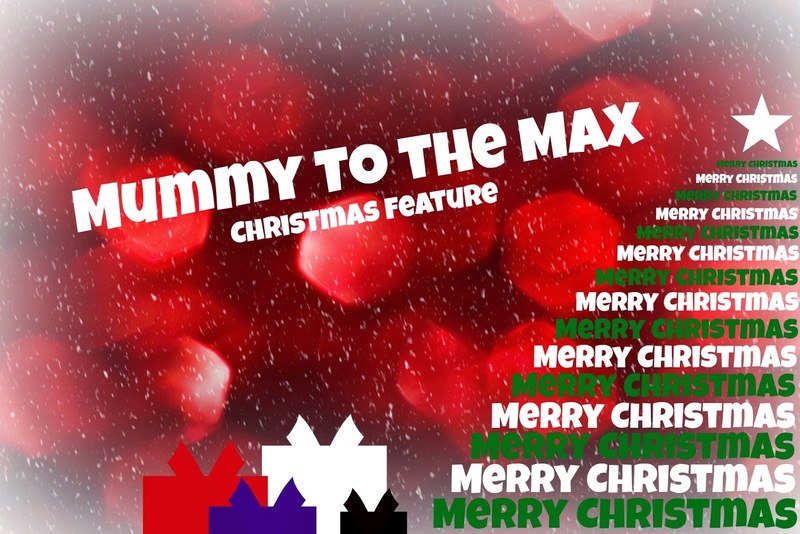 Maxwell settled for a plain T shirt as well as a pair of jeans to dress Ollie in. Ollie fitted into most of Maxwell's old clothes however we did find that adding shoes to Ollie was a small problem. Since dressing Ollie on the second day we got him, Maxwell has continued to look after Ollie and care for him. Maxwell feeds Ollie, dresses him and loves to brush his hair. We have found that Ollie is great for imaginary play and Maxwell treats him like a real life friend. Ollie has became one of Maxwell's favorite toys. 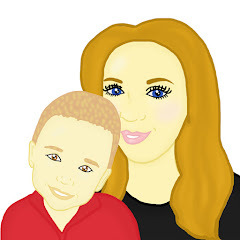 Ollie is suitable for children age 3+ however Maxwell got Ollie at the age of 2 years and 10 months and I have found that Ollie was suitable for Maxwell to use at that age. 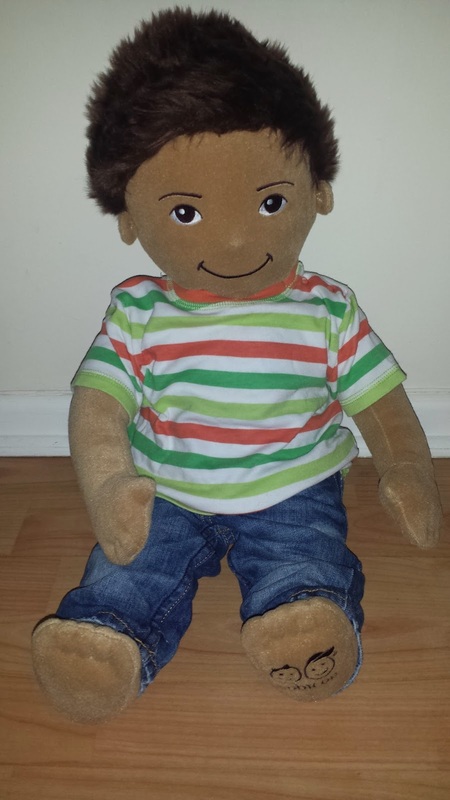 A great thing about the Oobicoo dolls is that once Maxwell has grown out of playing with the doll, the doll can be recycled due to its material that it is made out of or it can be passed on to a new friend.The doll can be machine washed or hand washed which is a great feature the Oobicoo dolls offers. The concept of the dolls is very special. 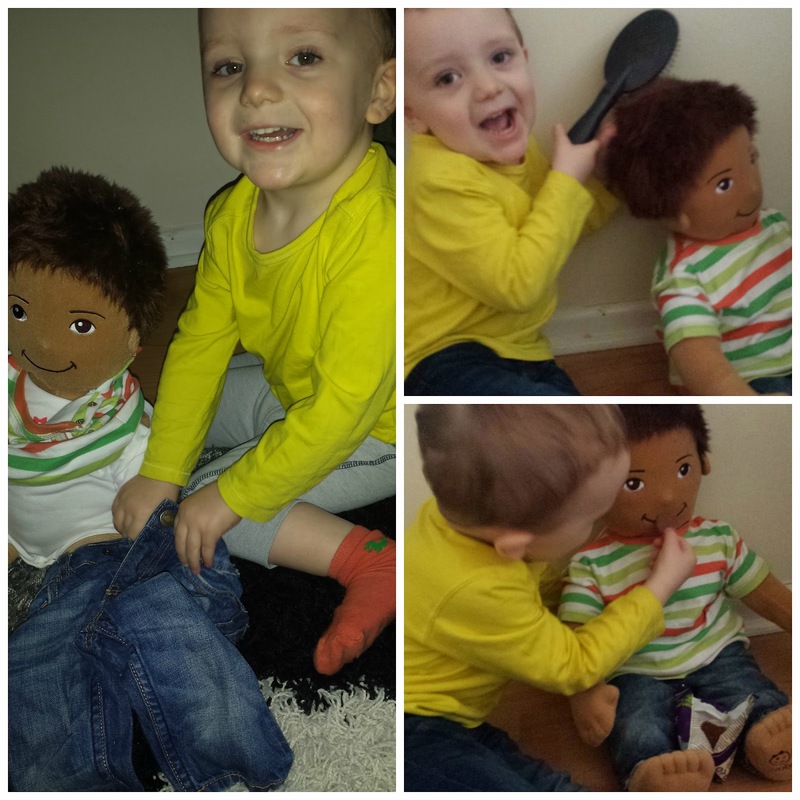 Maxwell and I both adore the Oobicoo doll and I would definitely recommend them to any parents out there who's child loves imaginary play or dressing up. Maxwell loves caring for Ollie and I can see that Ollie will grow with Maxwell for another few years at least. If you are interested in purchasing a Oobicoo doll this Christmas then you are able to buy one here. The dolls are priced at just £29.99 which I think is a steal. There are 4 different Oobicoo dolls to collect - 2 boys and 2 girls. Each dolls is unique due to it being hand sewn. The Oobicoo dolls will make the perfect present for your child this Christmas.